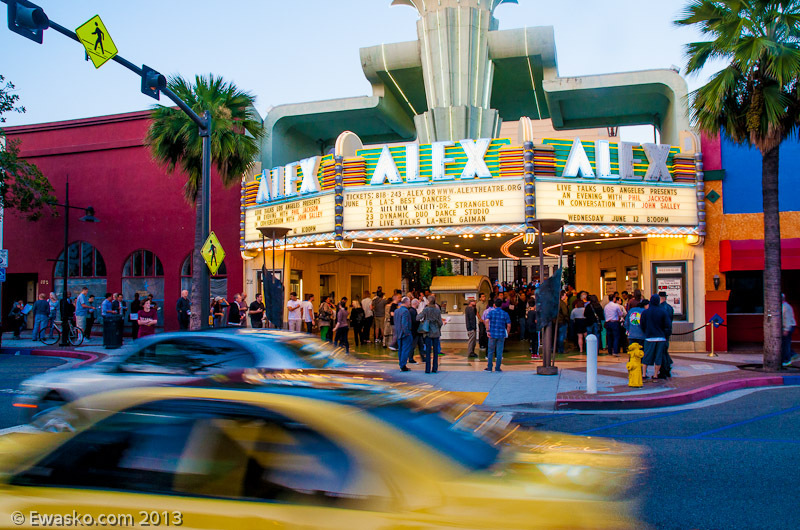 The Alex Theatre has been a Glendale landmark since 1925. Originally a neighborhood Vaudeville house and movie palace, today the venue serves as a world class performing arts and entertainment center. Located in the heart of the City’s business and entertainment district, the 1,413-seat Theatre is owned by the City of Glendale and operated by the non-profit Glendale Arts. The registered historic landmark draws thousands of theatregoers each month and serves a 25-mile area with a population of over 500,000.